One double or two single beds. 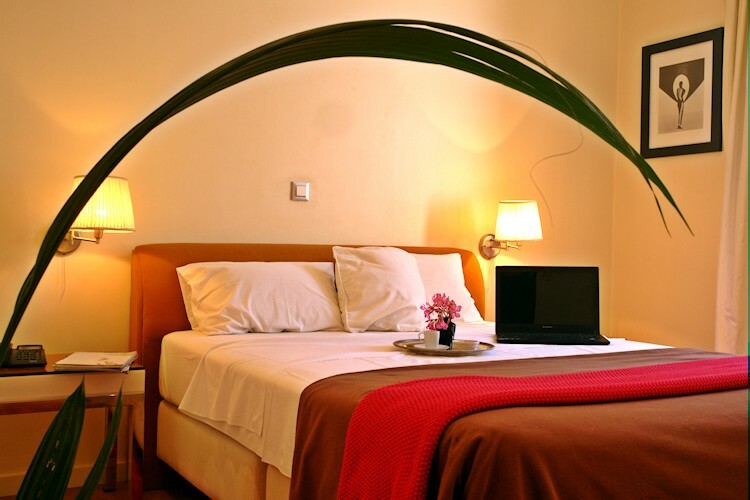 Budget rooms are partially renovated giving an excellent value for money. 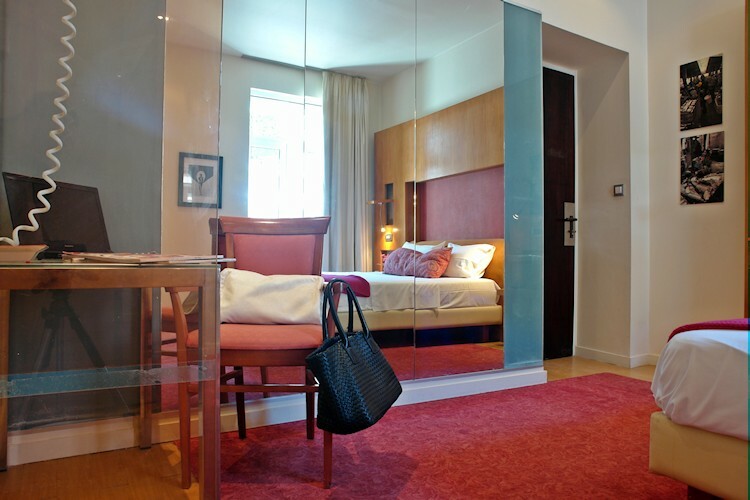 Spacious, bright with contemporary design ensure that you will have a comfortable stay. 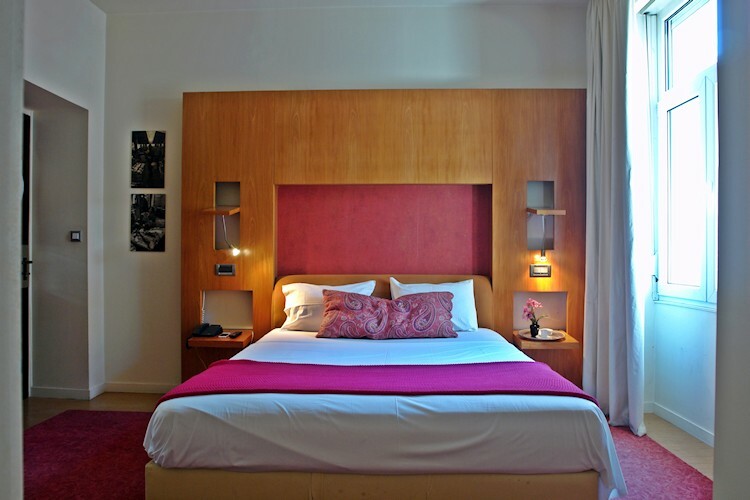 Photographs are indicative and the hotel may change the room's decoration without further notice. Thiras 16, Athens, 11257, Greece. 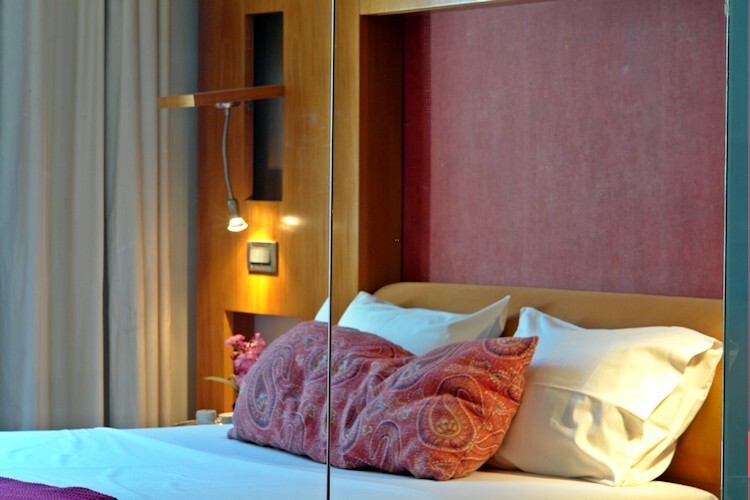 Semeli Hotel is centrally located in Athens, yet close to the high-end northern suburbs of the city.